SPAFOA Members Meet at Argonne and Fermilab - Meyer Tool & Mfg. 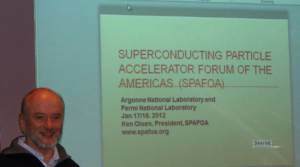 Meyer Tool & Mfg., Inc. attended the Superconducting Particle Accelerator Forum of the Americas (SPAFOA) first members meeting of 2012 in January. The meeting was held over two very frigid winter days in the Chicago, Illinois area. The two days allowed the 25 attending SPAFOA members to visit both Argonne National Laboratory (Argonne) and Fermi National Accelerator Laboratory (Fermilab). Attending from Meyer Tool were Ed Bonnema and Eileen Cunningham. The Argonne Accelerator Institute is a focal point at the laboratory for accelerator initiatives. The Physics Division includes operation of the ATLAS accelerator and accelerator research and development. Argonne is also home to the Advanced Photon Source, which will be undergoing an upgrade that will include the use of superconducting technology. Presentations were made by Rod Gerig, Director of the Argonne Accelerator Institute, Peter Ostroumov, Head of the Accelerator Development Group, Mike Kelly, Physics Division, Marion White, Advanced Photon Source, and Mike Oprondek, Procurement. Links to available presentations can be made by clicking the presenter’s name. The second day was spent at Fermilab. 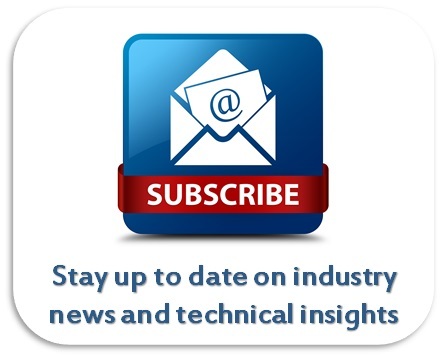 Fermilab, also run by a consortium led by the University of Chicago, is undergoing a mission change after the shutdown of the Tevatron accelerator in September 2011. Pier Oddone, Fermilab’s director was on hand to welcome the SPAFOA group. Dr. Oddone talked about Fermilab’s future and the new emphasis on the Intensity Frontier. The first Fermilab presentation was made by Jim Strait, LBNE Project Manager on the Long Baseline Neutrino Experiment. Ed Bonnema and Jim had a chance to catch up at lunch time. Jim had been the Project Manager on the DFBX Distribution Boxes Meyer Tool built for the use at the Large Hadron Collider. Bob Tschirhart presented an overview of the proposed Project X program at Fermilab. This was followed by a Procurement presentation by Joe Collins. Wrapping up the morning presentations was Bob Kephart, IARC Project Manager/ILC Program Director. Bob spoke about the new Illinois Accelerator Research Center (IARC) being built at Fermilab and the hopes for industry/laboratory partnerships fostered by the center. 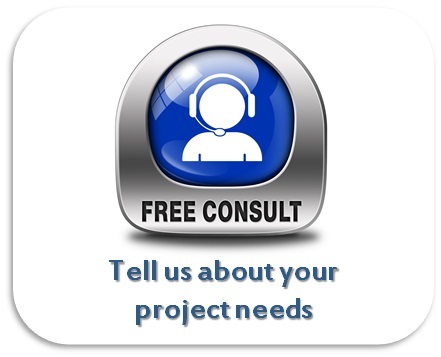 Click on the presenter’s name for access to available presentation. ​Once again, SPAFOA organized a meeting between industry and laboratory personnel that lead to key interchanges of information. The next SPAFOA meeting is scheduled for Jefferson Laboratory in May 2012. Pier Oddone, Director of Fermi National Accelerator Laboratory, welcomes SPAFOA members to Fermilab on January 18, 2012.